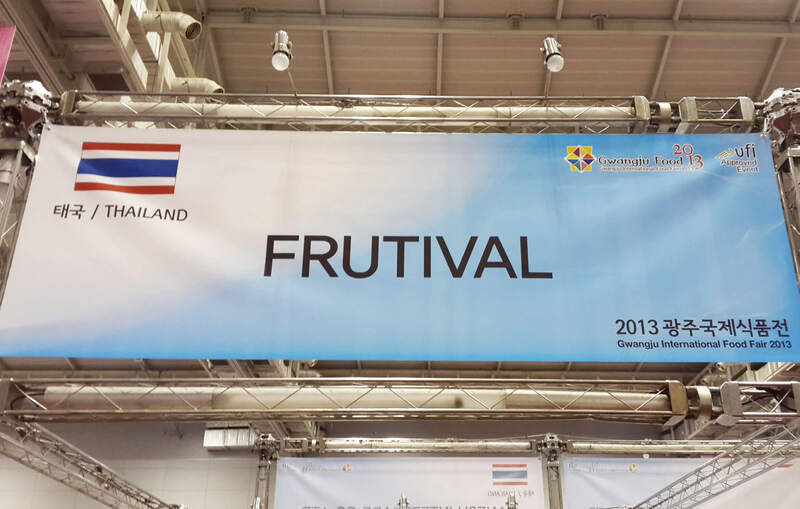 This was the first road show to promote “FRUITIVAL” in overseas after the brand was launch on Sep, 2013 and its first exported to Hong Kong on Oct, 2013. 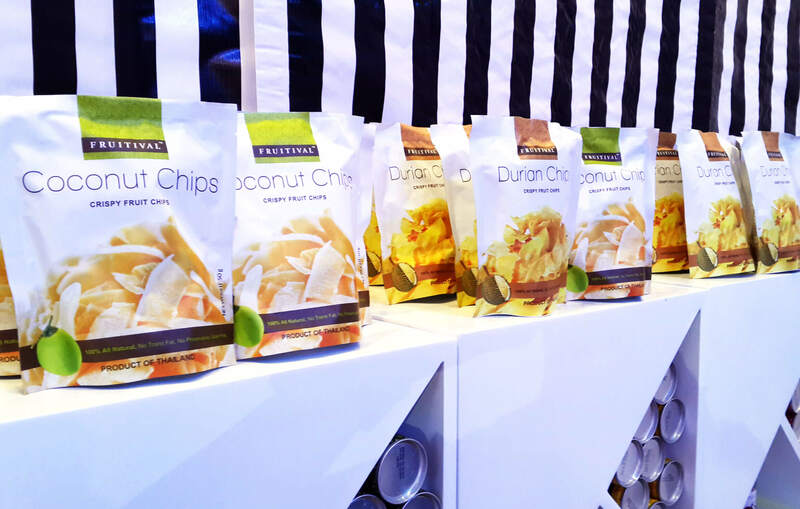 This was the first opportunity that we tried to introduce “FRUITIVAL” to the world market. 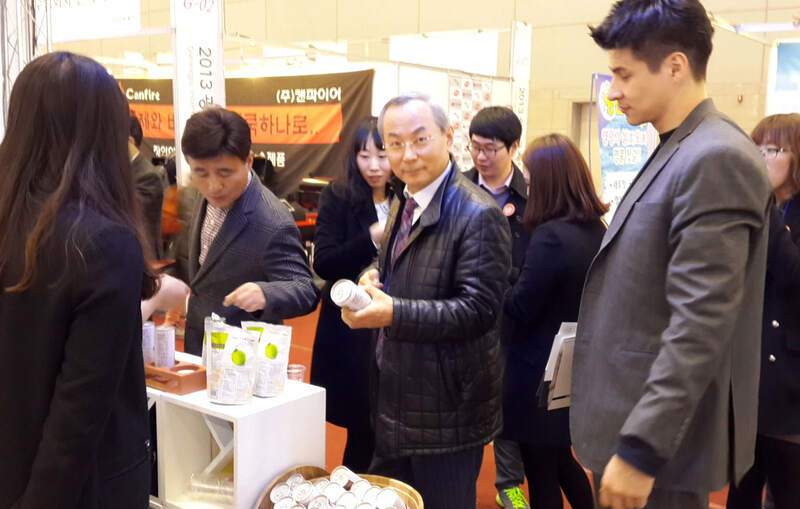 We chose Gwangju, South Korea to premier our brand to the international scale as the learning curve for attending international food show as our experience. 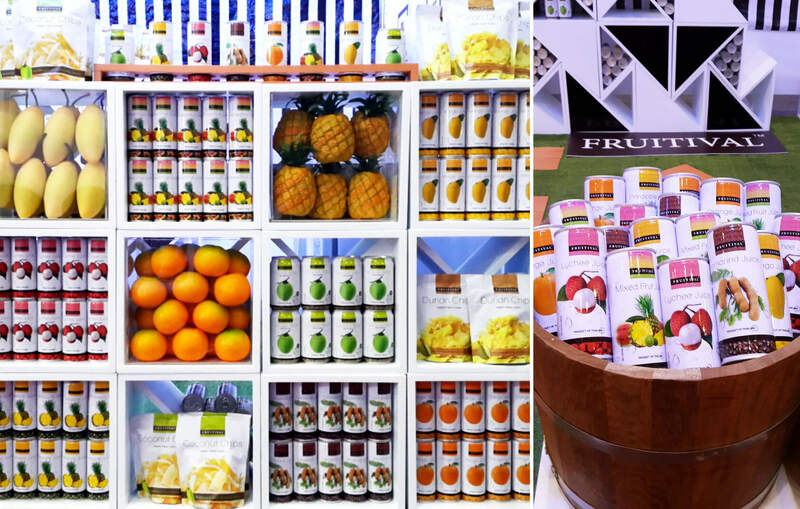 “FRUITIVAL” products received a big warm welcome from attendants at the fair during the show period. Our booth was the busiest booths among Thai’s exhibitors that joined the same event as well. Due to we provided enough sample in both juices and chips to taste with the local people over there and asked their feedbacks right away once they tried our products. Most of them like our products in term of packaging designed and its taste, we also received positive and valuable comments duing the fair period. This brought us to be more confidence with our products that we are in the right track to create both series of juices and series of chips under the same brand and the same concept with our delicious taste profile and healthy product concepts. We believe that “FRUITIVAL” will be saleable to overseas and success in the international scale with the right distribution channel and marketing that will carve our products to the right target customers, who is health concious people, who still love to have a tasty snack and a refreshing juice, which also benefits to their health!